Maybe you’ve guessed it, but I’m a bit fanatical about managing my health and diabetes through diet, exercise, and healthy habits. I know I’m following a little bit different health care plan than most diabetics, but I believe strongly in what I’m doing. It is working, and it could transform your health too! I’ve recently been contacted by people looking to hear my Type 1 diabetes story, and I did not have a succinct place to point them (I’ve written SO much!). Until now! 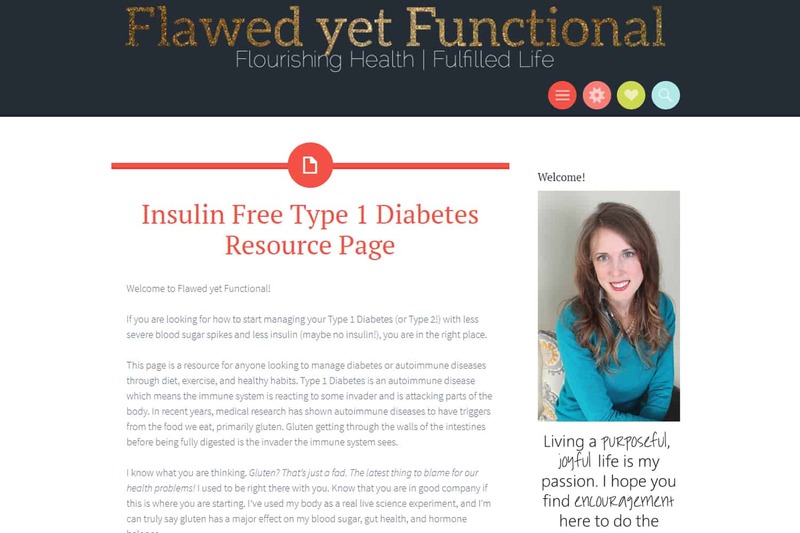 I have a new Insulin Free Type 1 Diabetes resource page outlining my journey. My hope is it provides you encouragement to take control of your health and live your fullest life. Check it out here! 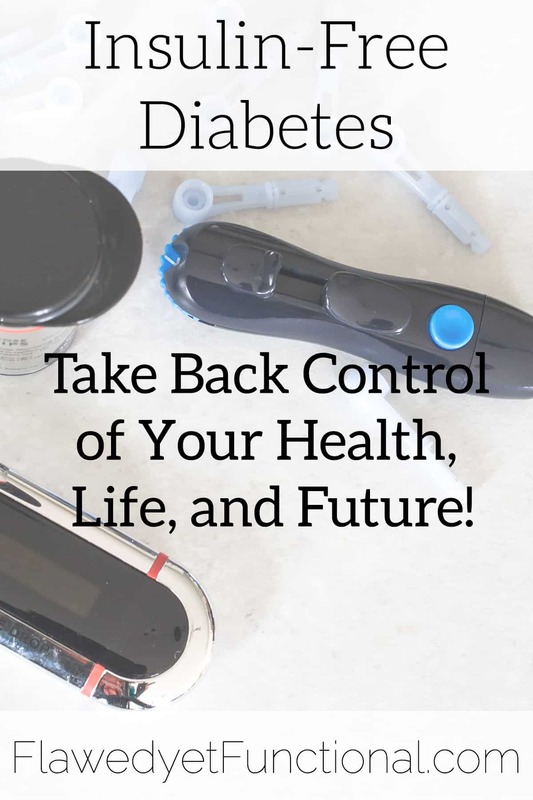 This one page starts at the beginning: my family and personal history with Type 1 Diabetes and Gestational Diabetes. 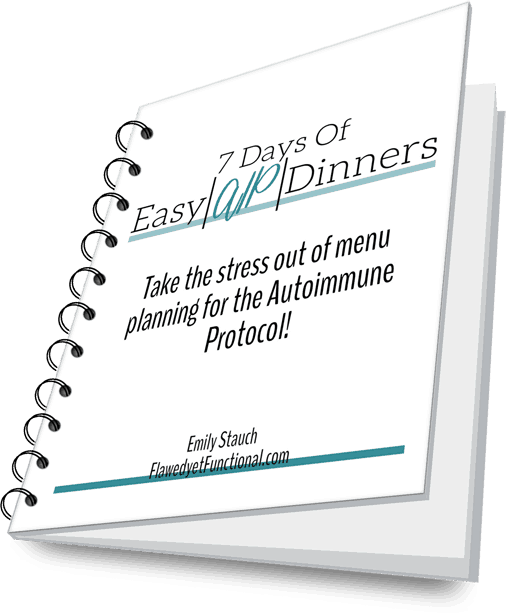 It walks you through my Type 1 diagnosis, discovering a gluten free diet to manage my blood sugar and finally bringing you to my current diet of the Autoimmune Protocol with lots of other information in between! 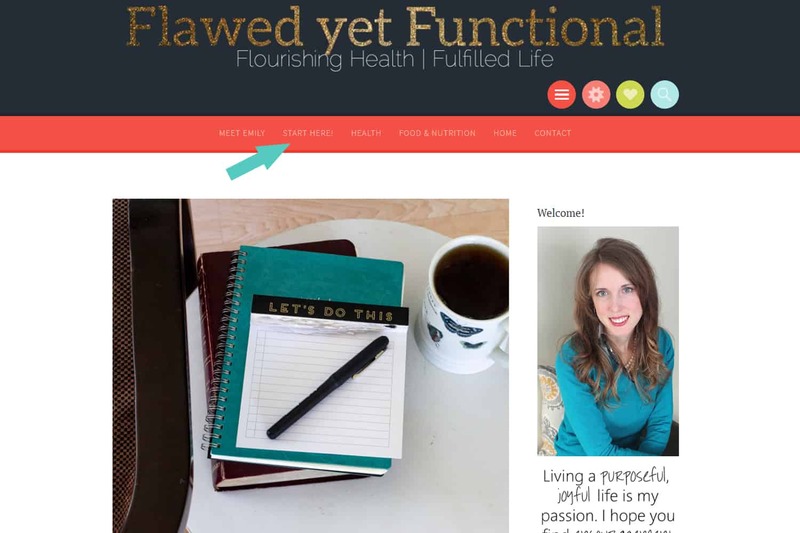 I’m working on the navigation of this blog so you can find this resource page easily. Until then, this is how you find the one-stop shop to my journey to becoming an insulin free Type 1 Diabetic. Located at the top right of the screen (desktop) or top left (phone/tablet), select the red button and a menu will drop down. The second option under the main menu is titled “Start Here!” This will take you to a page detailing my health journey and how I got to where I am today! Warning: tons of reading ahead of you, but my guess is you are already reading a ton if you are trying to take control of your health! 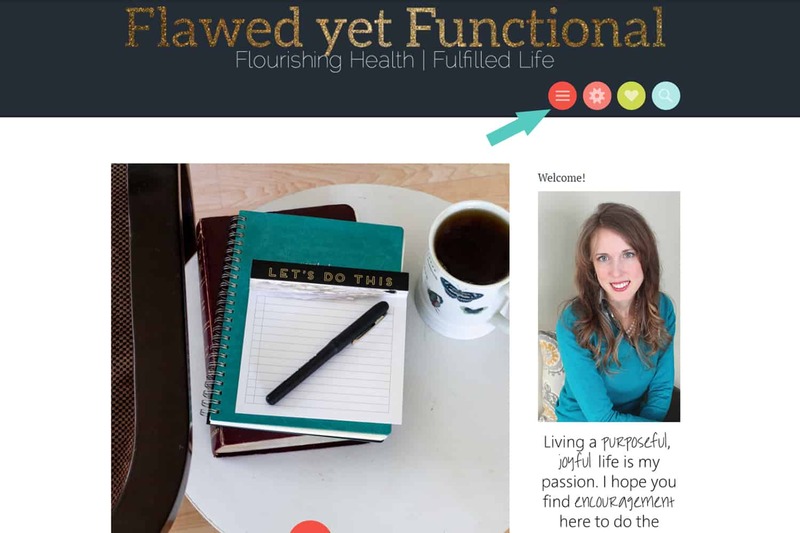 Just a couple clicks gets you to one page with a whole bunch of links explaining why I’m doing what I’m doing. If you have questions, please let me know in the comments below or email me!